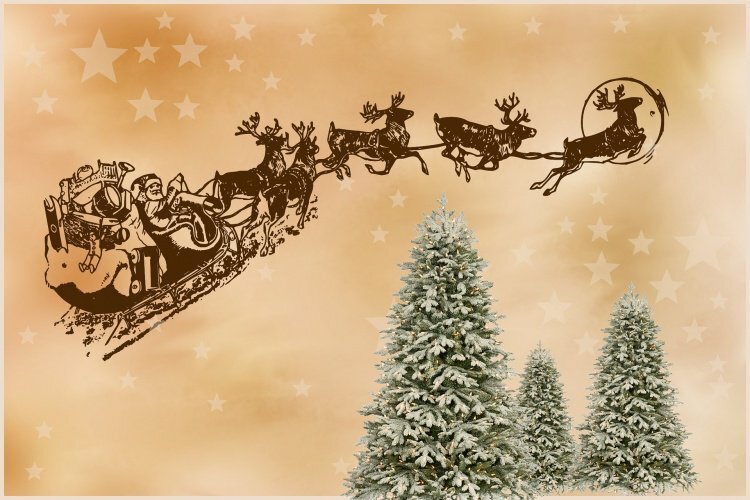 The Christmas tree lights switch on will take place, they'll be plenty of festive cheer & even a visit from Santa! 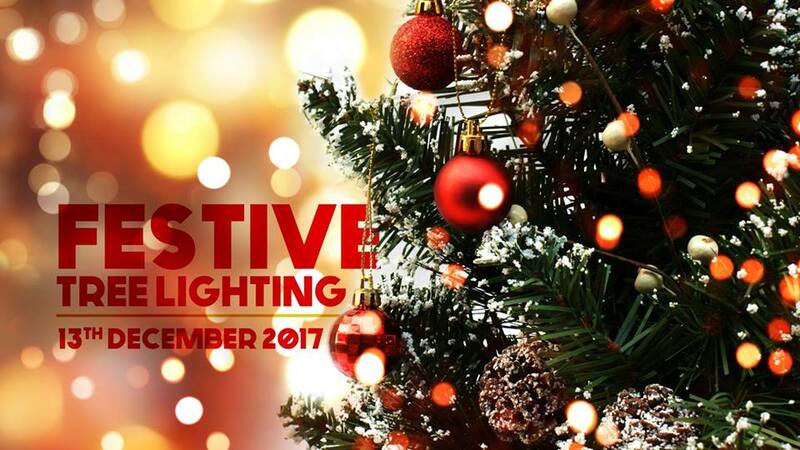 The Christmas tree light will be switched on and you'll enjoy a performance from the PDO School of festive songs and carols. Also, Little ones can decorate gingerbread houses and biscuits! 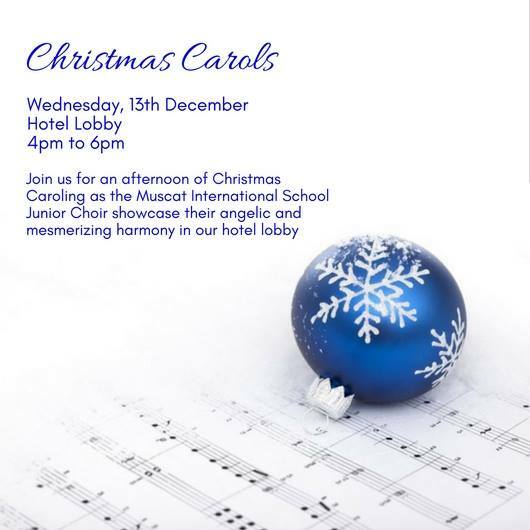 Muscat International School Junior Choir will be performing Christmas Carols in the hotel lobby. 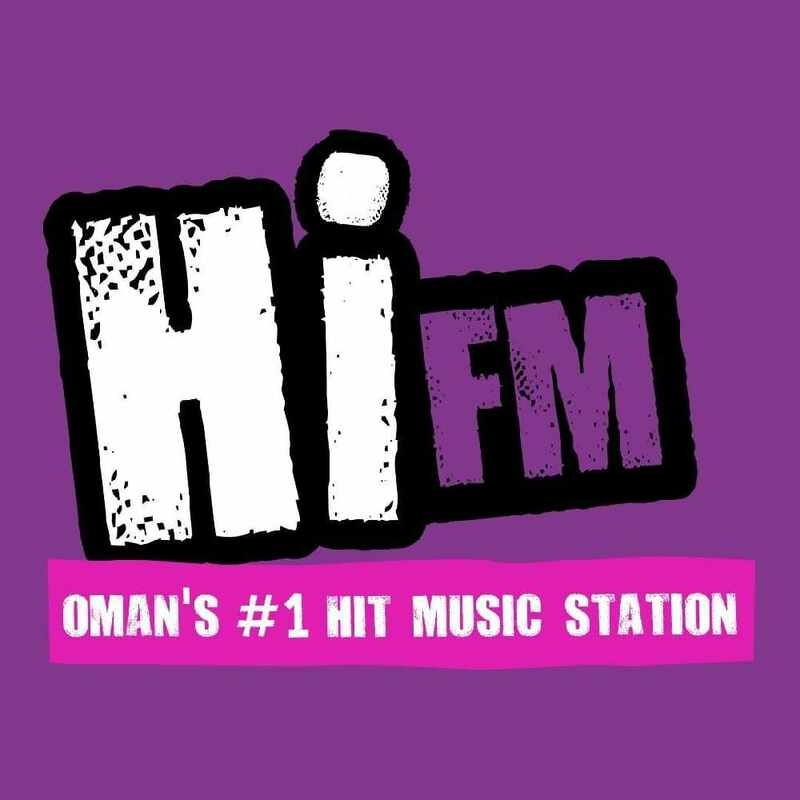 The Muscat Singer's will be singing Christmas Carols and Santa will be making an appearance. 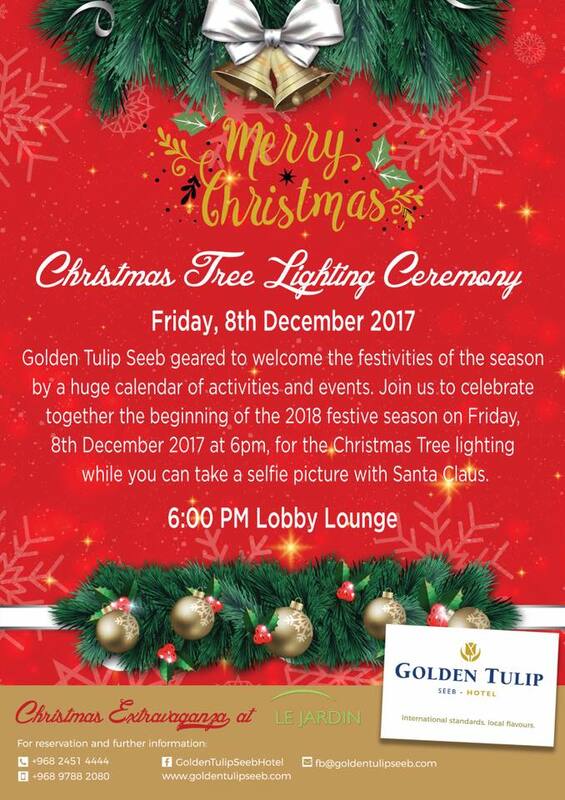 The Christmas tree lights will be switched on and there'll be a visit from Santa.